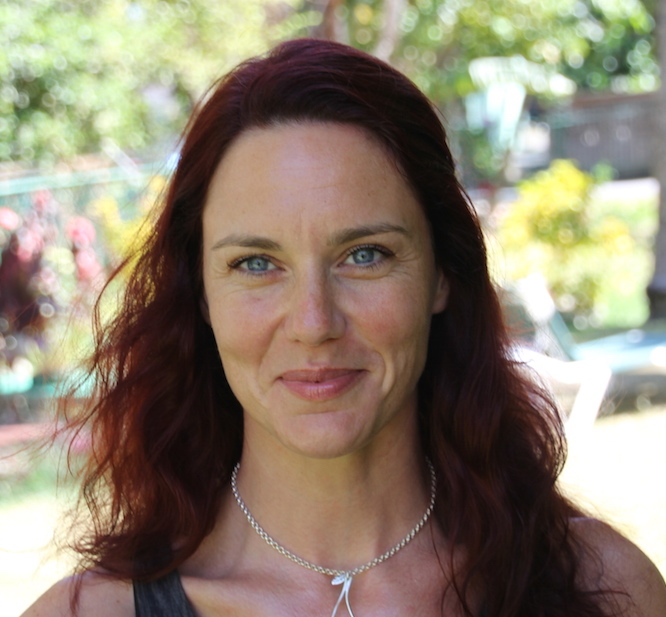 Sally has been teaching health and fitness since 1998 and has studied and taught pregnancy and post-natal yoga extensively for the past ten years. Her style of yoga is from the lineage taught by guru Uma Dinsmore-Tuli, a leader in the field of women’s well-being, whilst also weaving an element of Exercise Physiology, Pilates and movement methods gained from her studies in exercise rehabilitation in to her teaching. Also a Doula and mother, Sally has penned many articles for major publications and is the author of The Students Guide to Yoga Anatomy. 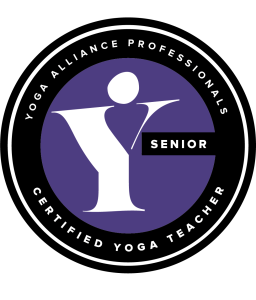 Now a certified Experienced and Senior Yoga Teacher and teacher trainer, Sally is known for her humour, warmth and all inclusive presentations, and now specialises in delivering solid and thorough pregnancy and post-natal yoga teacher training’s in the UK and internationally. 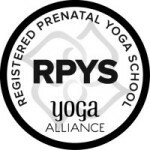 On our pregnancy yoga teacher training Sally teaches an array of subjects including: The practice of yoga asana, pranayama, mudra and chanting for pregnancy, class sequencing and class management. Sally also teaches Post-natal and Mother and Baby Yoga, and how to get started in business as a pre and post-natal yoga teacher. With a a life-long passion for natural birth and care that is woman focused, Dee’s philosophy is that with improved, reliable and more holistic and client-led care, a woman’s experience of pregnancy and birth is more likely to be a positive one. Her approach is to encourage the mother to be fully informed and in control and if at whatever stage of her journey into motherhood, and ensure’s that her service is geared entirely on focusing on the mother and her family, ensuring as much as possible ownership of her pregnancy and postnatal period as possible. On our pregnancy yoga teacher training Dee teaches an array of subjects including: Stages of pregnancy including changes in the hormonal system, Anatomy of the pelvic floor, the stages of labour including third stage, post-natal well-being. I value all types of yoga as I feel we respond to different influences at different times, and have been powerfully drawn to the benefits of yoga and meditation since my late teens. My 200 Hour Teacher Training with ‘Tribe’ in India was a life changing experience and confirmed for me that this was the right path, and I’ve since completed an 85 Hour Hatha Pregnancy Yoga Teacher Training with Sally Parkes, Yoga Nidra Foundation Course with Uma Dinsmore Tuli and trained in Unity Partner Yoga™ with Sevanti at Unity Studio, Brighton. I have also completed my training as a Hypno-Birthing practitioner which I love to share as there is a similar emphasis on training ourselves to come into deep states of relaxation, stay in the present moment in birth, surrendering to the experience and moving away from fear. 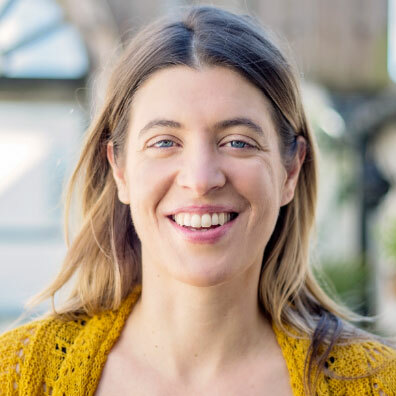 On our pregnancy yoga teacher training Anna teaches an array of subjects including: An introduction on HynoBirthing, Pregnancy Partner Yoga, Yoga Nidra for Pregnancy. NB: Sally Parkes is course leader for all Sally Parkes Yoga Pregnancy Yoga Teacher Trainings and whilst guest teachers such as Anna and Dee may not be present on all trainings, Sally may invite other tutors who are local to the area she is teaching in to come and speak with the groups. All tutors are carefully selected and are experienced and qualified to teach their particular area of expertise. © Copyright 2019 Sally Parkes Yoga. All rights reserved.